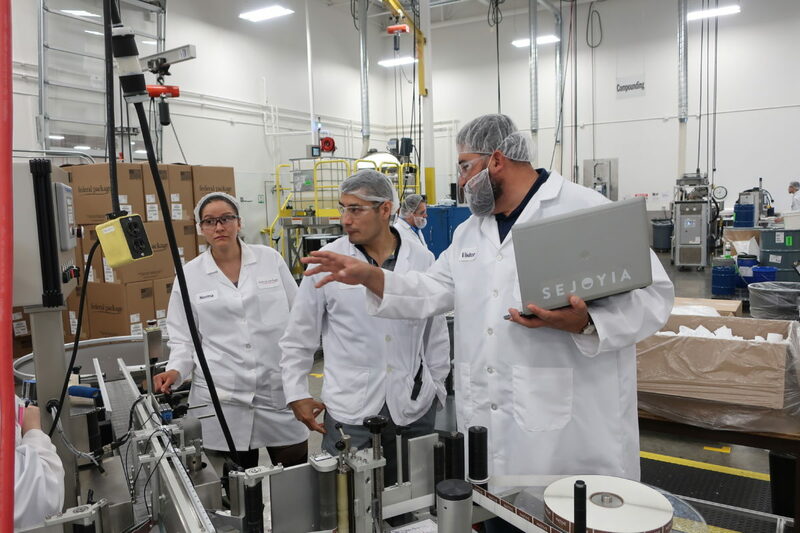 Applying a Centerline Documentation program to reduce set up and line out time on a labeler, laying the ground work for operators to do the changeover set up. 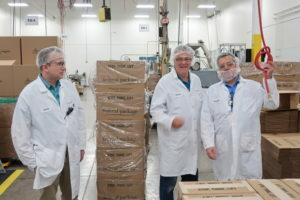 The HOW event started with a Federal Package overview and tour. A unique feature of this plant is the co-location of their primary injection molding supplier right next door. This demonstrated the advantages of material supplier partnerships and drastically reduced WIP inventory. Participating members then joined a project team with other Federal Package employees to quickly begin following a planned process to implement improvements using several CI tools. Each team updated the larger group with periodic updates and a final report of accomplishments the afternoon of the second day. Follow up work was detailed for Federal Package to finalize the gains and implement systems recommended. Feedback from participants and Federal Package employees was very positive. In addition to helping get the Federal Package CI program launched, more experienced participants benefited from a motivating review of how to apply many of the tools to a new business or technology. 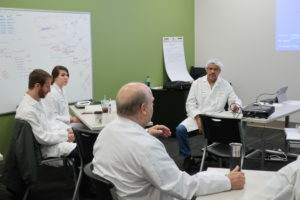 If you are interested in hosting a similar workshop to help accelerate your CI/Lean Program, please contact CI Network Manager, Tom Consbruck at 513-334-9340.